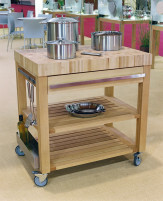 Cristel COOKMOBIL 40cm. Wood top Wooden shelves and drawer. 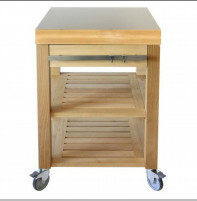 Cristel COOKMOBIL 60cm. 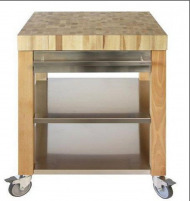 Stainless steel top. Wooden shelves and drawer. 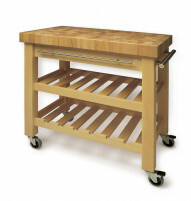 Cristel COOKMOBIL 60cm. 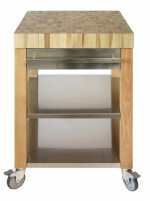 Stainless steel top, shelves and drawer. 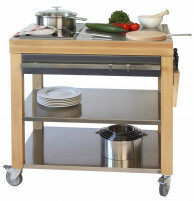 Cristel COOKMOBIL 90cm. Stainless steel top. Wooden shelves and drawer.